Founded in 1968 on a bedrock of integrity and innovation, honesty and good old-fashioned customer service, Long and Foster's mission is to provide the most professional residential and commercial real estate services and related financial services - mortgage, title, insurance, and property management - available through one convenient and financially stable source. 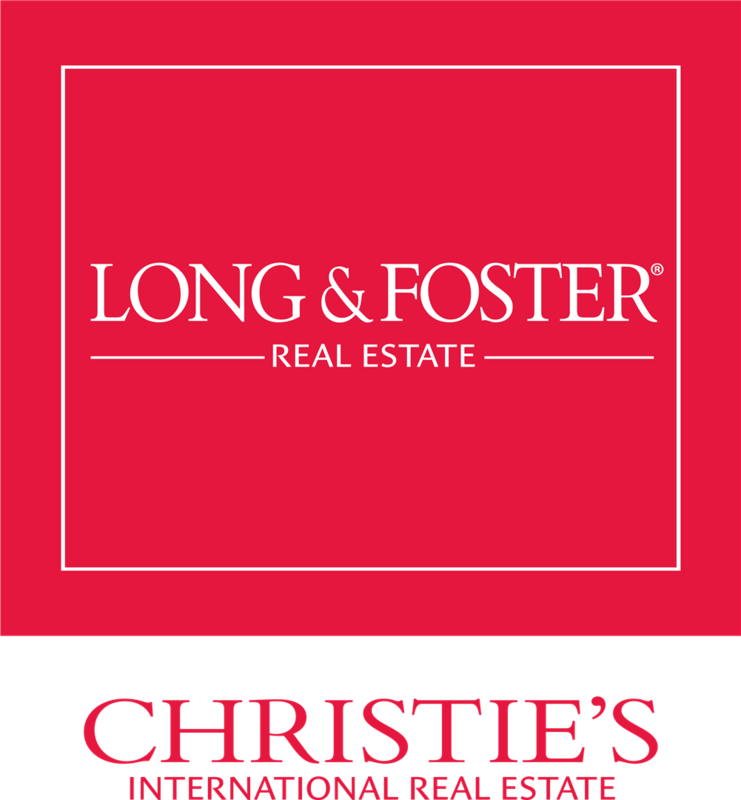 Long and Foster has grown from a single, 600 square foot office in Fairfax, Virginia, to the largest independent real estate company in the United States. 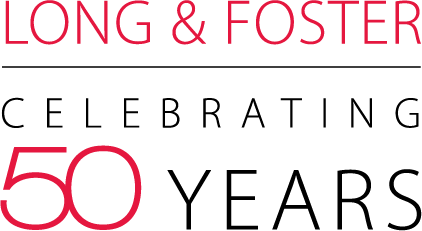 Wes Foster, chairman emeritus of The Long and Foster Companies, parent company of Long and Foster Real Estate, has an innovative approach to management and a commitment to integrity that can be found in every facet of the business. In fact, they are the cornerstones on which this family-owned and operated company is founded. Through it all, Wes Foster values integrity and believes: "Be honest, ethical, and selfless. Treat people fairly and customers will spread the word." Long and Foster honors its Sales Associates and enhances their professionalism and commitment to excellence with superior training, sophisticated marketing, and state-of-the-art technology, resulting in both unsurpassed service to the consumer and a true feeling of family within the company. Much has changed in the real estate business since Long and Foster was first founded in 1968. But one thing that remains the same is the feeling of being home. Celebrating 50 years of helping people on their journeys home. and sellers by helping them achieve success in real estate. all helping to bring buyers and sellers together. 220+ sales office in eight states, including Washington, D.C.
from Princeton, NJ to West Virginia. Companies of the World, Christie's International Real Estate, and others.